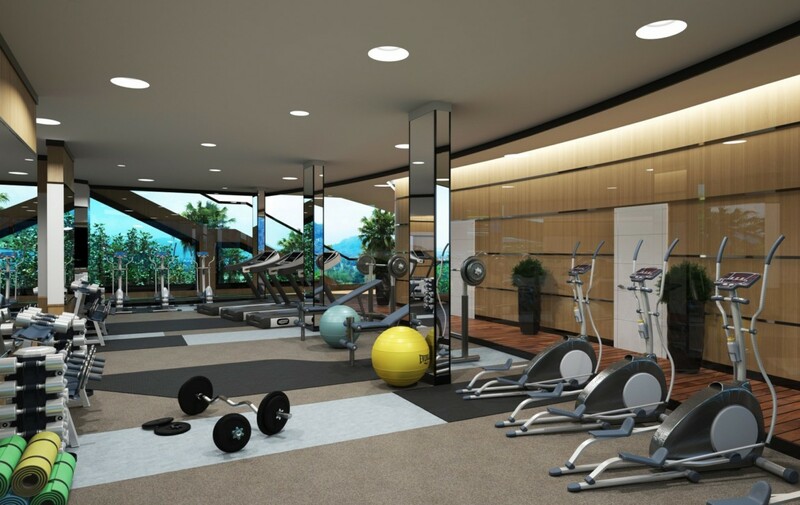 This new condominium project coming up in Bang Tao has a lot going on for it. Let’s start with the location – just 150 mt from the beach in a straight line, and a short 300 mt walk to get there. And the beach itself is quite special too – it’s the section of Bang Tao, Phuket’s second longest stretch of sand, that still preserves an authentic island feel. Lined with small local restaurants and reggae bars, it allows you to enjoy a sunset meal or drink while experiencing the feel of warm sand under your feet. Looking for something a little less rustic? A short walk south and you end up at one of Phuket’s best beach clubs, Catch; a short stroll to the north – the luxurious resorts of Laguna Phuket with their fine dining restaurants, spas and a golf course await. But the area has way more to oﬀer than just the beach. 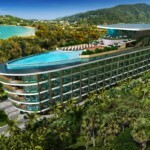 Cherng Talay’s numerous shops and restaurants are a short drive away, an international hospital and a world-class waterpark are coming soon and to add to this, Phuket’s latest shopping mall Porto de Phuket by the mighty Central Group has also been announced and is set to launch nearby in 2019. 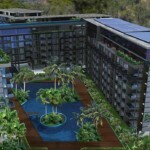 Condo’s neighbourhood is quickly becoming Phuket’s premiere lifestyle hub. Back at the condo, it’s the building’s architectonical design that makes an impactful, frst impression. 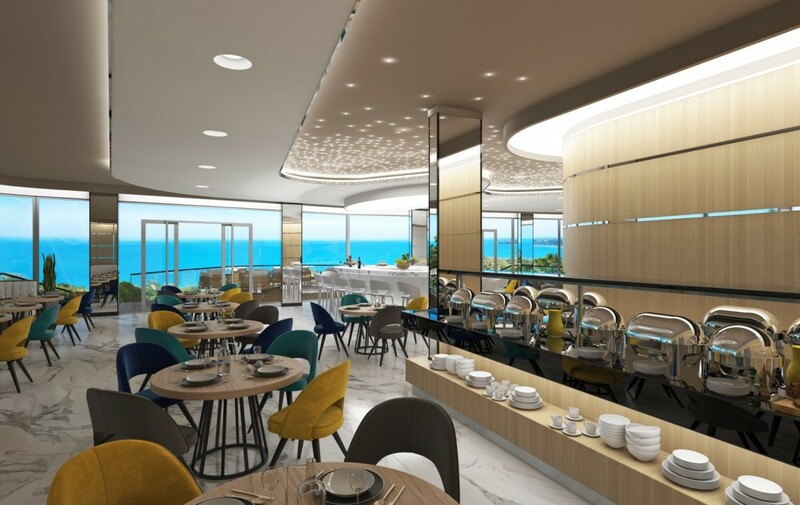 Inspired by the nearby Andaman seascape, the structure takes a distinctive shape of a cruise ship, along with a sprawling top deck with a pool and sunbathing terrace. 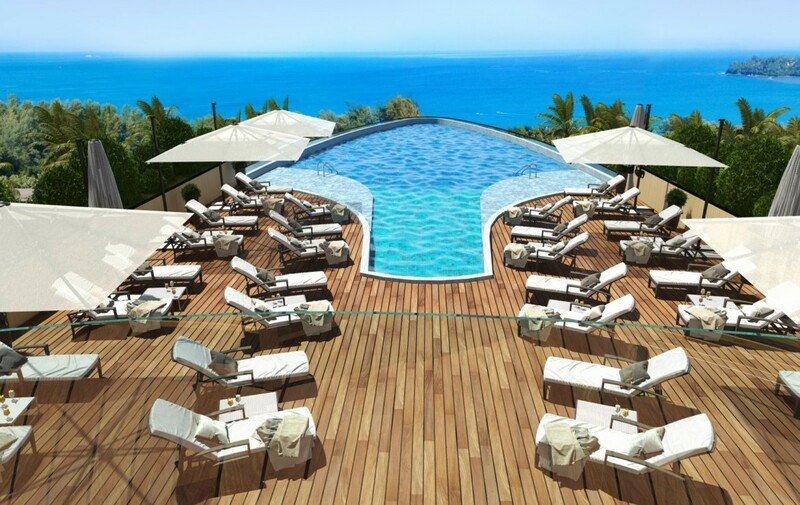 The rooftop is also home to a fitness, health and rejuvenation centre as well as a bar and a restaurant, all of which oﬀer panoramic sea vistas. Going down from the rooftop, four of Condo’s five-ﬂoors host the condominium’s 124 units (31 per ﬂoor) available in two types – a Universal 36 sqm studio and a Deluxe 57 sqm one-bedroom apartment. 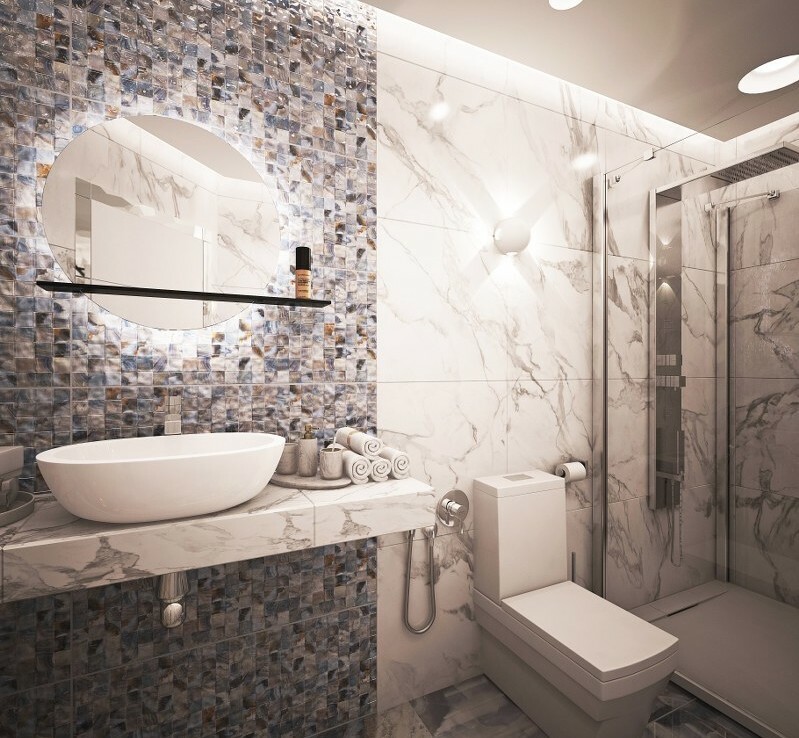 Regardless of the size, all units follow the cruise ship theme in their modern interiors. 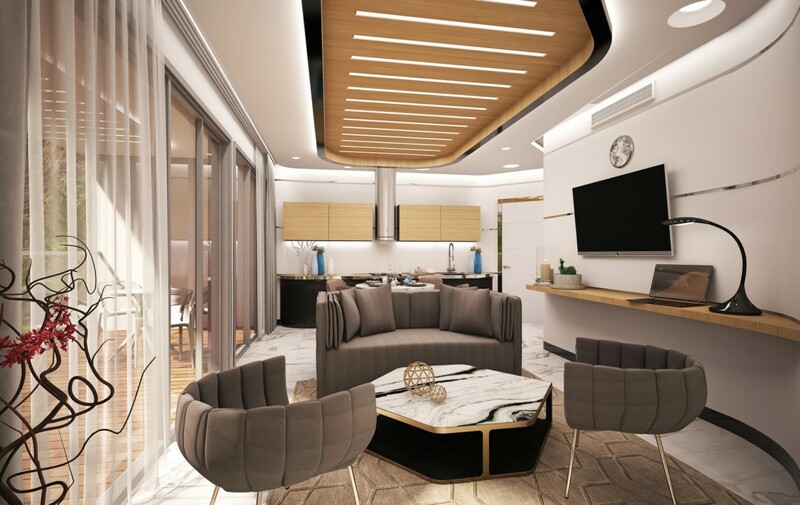 Carefully designed with maximum livability in mind, each Sole Mio apartment invites plenty of natural sunlight and oﬀers ample, uncluttered space further increased by the use of naturally ﬂowing curved lines. Moreover, all units come fitted with balconies. Back on the ground ﬂoor, except for ample parking space, a lobby and reception areas are located. 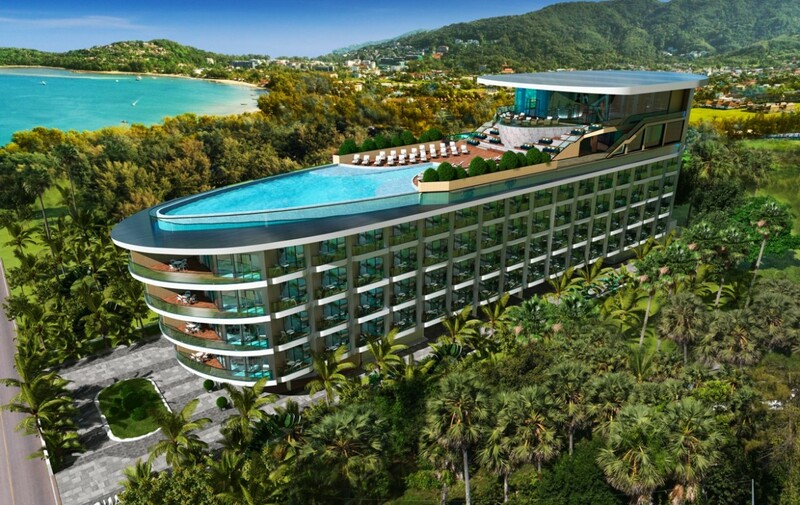 That’s because Resort will be managed like a hotel, allowing the future owners to profit from Phuket’s booming tourism business. To make it even more attractive to holidaymakers, Resort will introduce a special anti-ageing program for its guests, featuring a selection of treatments at the project’s in-house esthetic clinic, meditation and yoga sessions, criosauna and traditional sauna treatments, massages as well as nutritionist consultations and custom-made healthy menus. 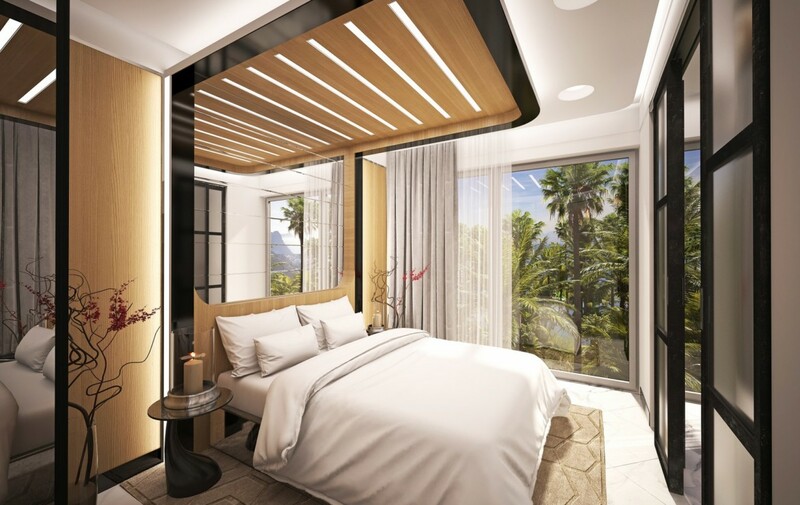 Thanks to all this, the developer promises a guaranteed 7% annual return on investment for the first 5 years from the launch date and a 2 weeks free stay per year for the owners. The construction is set to fnishing in the frst quarter of 2021 by when the price for a sqm is expected to increase by 30% from the presale 99,000 THB per sqm bargain. • Free two weeks stay in hotel per year. НОВЫЙ ПРОЕКТ ! УНИКАЛЬНОЕ МЕСТОПОЛОЖЕНИЕ !! ???? Цена: от 3,564,000 THB (108k USD) на 1-спальные апартаменты 36 кв.м. Whether you are a first time buyer or looking to expand your investment portfolio, we are here to service your every need. Allow LS-Invest.ASIA to assist you in creating your new “LifeStyle”. 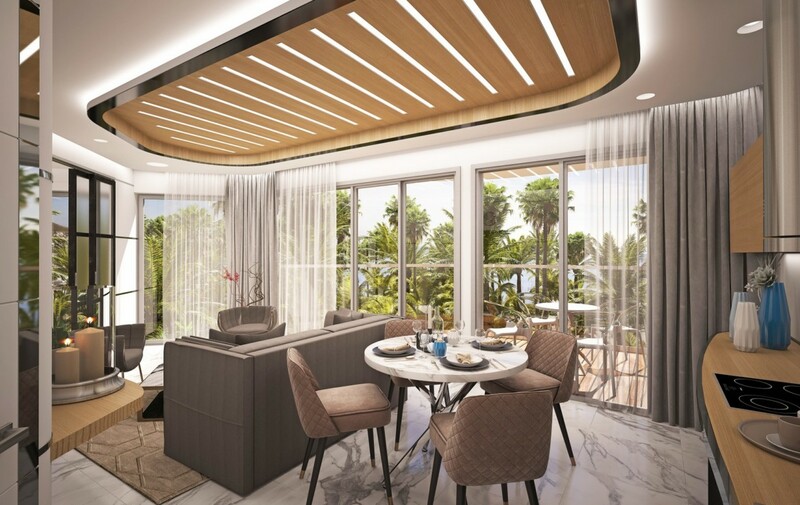 The right time is now to look no further than LS-Invest.ASIA Based in Phuket, our mission is to introduce a fresh outlook on luxury property investment in Thailand with a uniquely international perspective. Build awareness for your agency and increase your company’s local profile.